Jewellery Designer Gaynor Hebden-Smith creates bespoke, hand-crafted pieces of jewellery and accessories using a contemporary combination of reclaimed sea glass, sterling silver, metals, beads and crystals. 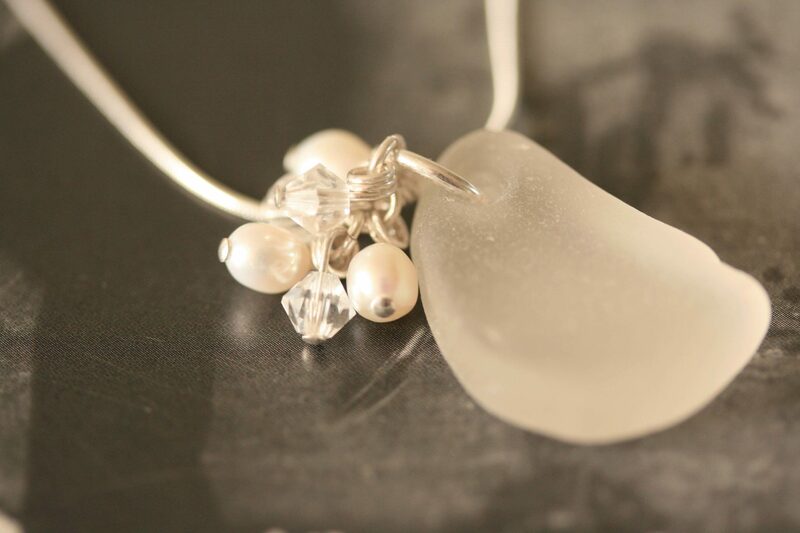 All sea glass used in her designs are collected from the beautiful coastlines of Scotland’s beaches. The glass used has found its way into the sea; either accidentally or through littering. 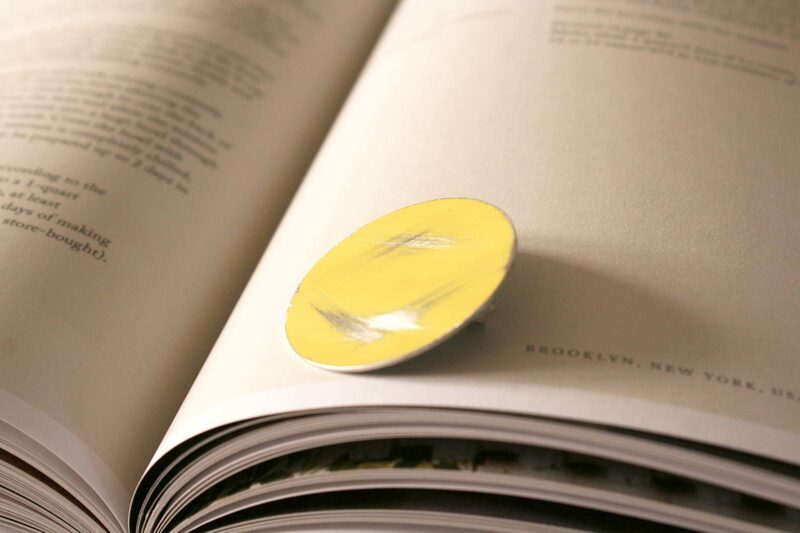 Over the years, the power of the sea naturally breaks and tumbles the glass, resulting in the uniquely shaped, smooth and frosted pieces of sea treasure. As no two pieces of sea glass found and used are ever the same, wearers know that a piece of Scottish Sea Glass is truly one of a kind. We are delighted to be stocking the wonderful jewellery of Heather McDermott. Hailing from the Isle of Skye, the continually changing shoreline is a constant source of inspiration to Heather. The tideline of Skye is a treasure trove of unique objects discarded from the urban environment and deposited by the power of the Hebridean swell. Rope, wood and plastic take on a subtler identity as wind and wave shape, and re-shape form and colour. The industrial nature of the stainless steel is hand formed into soft geometric shapes mimicking fishing nets and lobster pots. Repetition creates chaotic chain which is then embellished with simple vivid discs of colour inspired by washed up buoys. Take a look at the Collection.